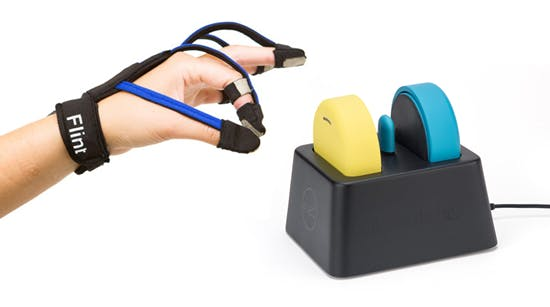 FitMi is an interactive exercise tool for occupational and physical therapy. As your patients improve each day, you can customize their regimen and add more challenging exercises. 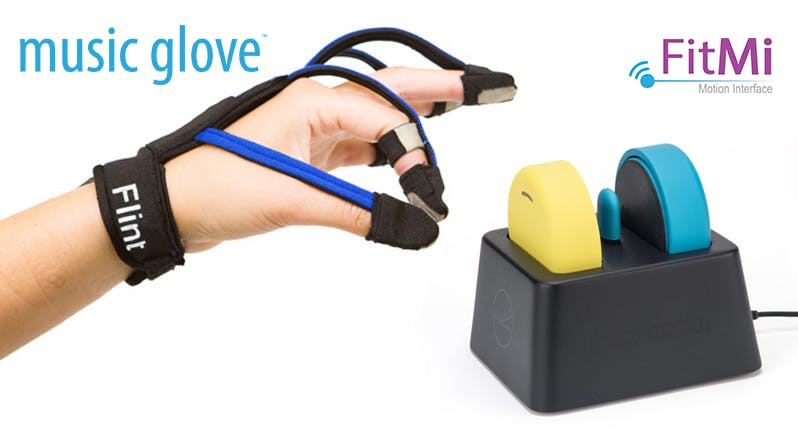 To use the device, you simply put the MusicGlove on your hand, plug it into the Flint tablet included in your demo, and press play.